As revealed earlier this year, the Famicom Mini is going back into production. 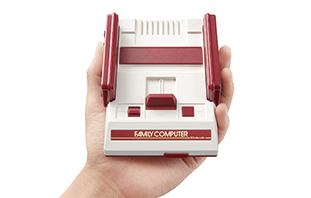 As revealed earlier this year, the Famicom Mini is going back into production. And now we know when it’s hitting store shelves. This week! Sales resumed of the little Famicom resumed yesterday in Japan.